A-grade side split cow leather. Leather thickness: min. 1 mm. 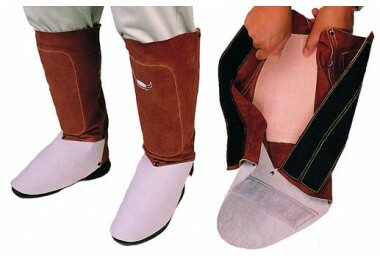 With bendable insert at shin and shoe top to allow shape formation.